We’ve talked about what types of investments you should own, in what mix, and in what type of account. But you still need to learn about the basic approaches to picking and using investments. Here are a few approaches to consider. Active fund: A mutual fund that’s overseen by a person (or a group of people or in some cases a computer program) who handpicks securities in an attempt to beat the returns of the overall market. 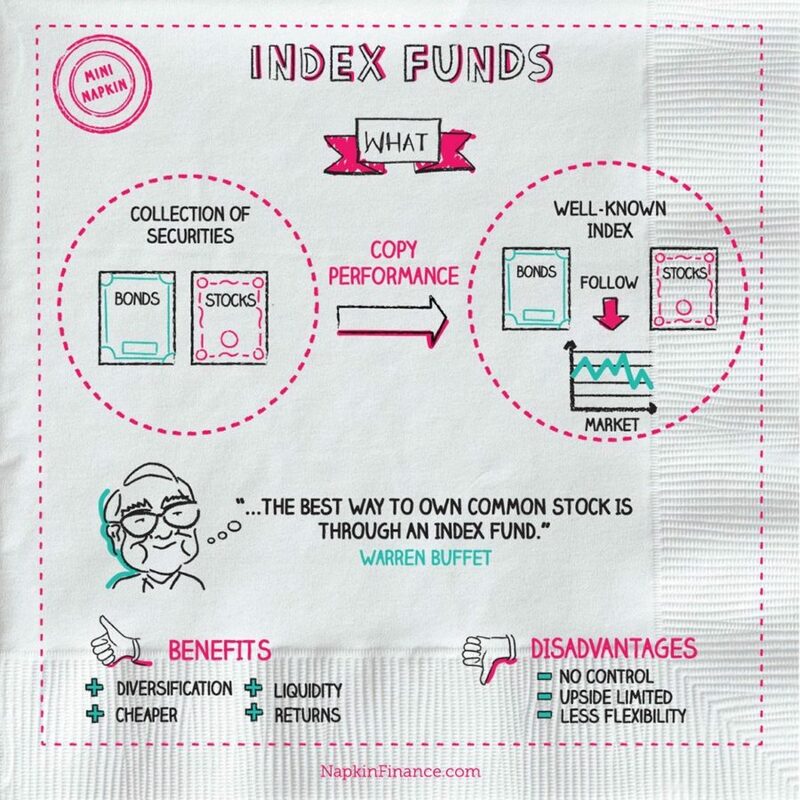 Index fund: A mutual fund that aims to mimic a benchmark, such as the S&P 500, in an attempt to match its returns. Although active funds sound appealing in theory—who wouldn’t want someone picking their stocks for them?—historical returns show that, on average, index funds generally perform much better. Index funds’ performance is helped by their low fees, since active funds typically have to pay a high-priced fund manager and a team of researchers. 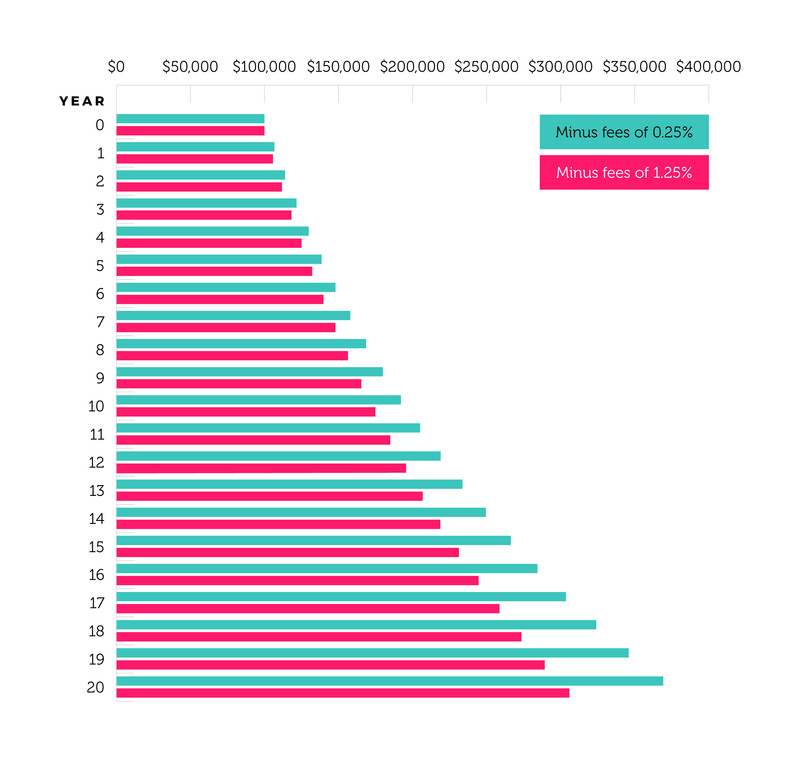 And although a percentage point might seem insignificant now, it could really cut into your returns over decades. Consider how a sum of $100,000 will grow over time (assuming 7% annual returns) given low fees of 0.25% or moderate fees of 1.25%. Growth: Investing in companies you expect to grow faster and stronger than others. Most high-flying tech companies would count as growth investments. Value: Investing in companies with stocks trading cheaply compared with their earnings potential. Many value investors like to buy stocks of well-known companies right after a big scandal, when the stock price is temporarily in the dumps. You could say that growth investing is like buying a Tesla—it’s trendy and pricey, but you’re pretty sure it’s going to perform well—while value investing is like buying a Camry off Craigslist. It’s cheap, with good bones, and it could either die tomorrow or run reliably for the next decade. You don’t have to choose only growth or value investing. Instead, experts recommend that you hold a mix of growth and value stocks in your portfolio. In science class, you probably learned that an object at rest stays at rest and an object in motion stays in motion. That’s also the basic philosophy behind momentum investing: It’s easier to continue a trend than break it. Momentum investors watch stocks carefully, and if one’s on the up and up, they buy. If a stock’s price is falling, they sell. Studies have found it to be a successful strategy in theory, but it’s complex and can be difficult to put into practice in the real world.